The Schifferstadt Architectural Museum's gift shop is selling the Cat's Meow replicas of Schifferstadt House. 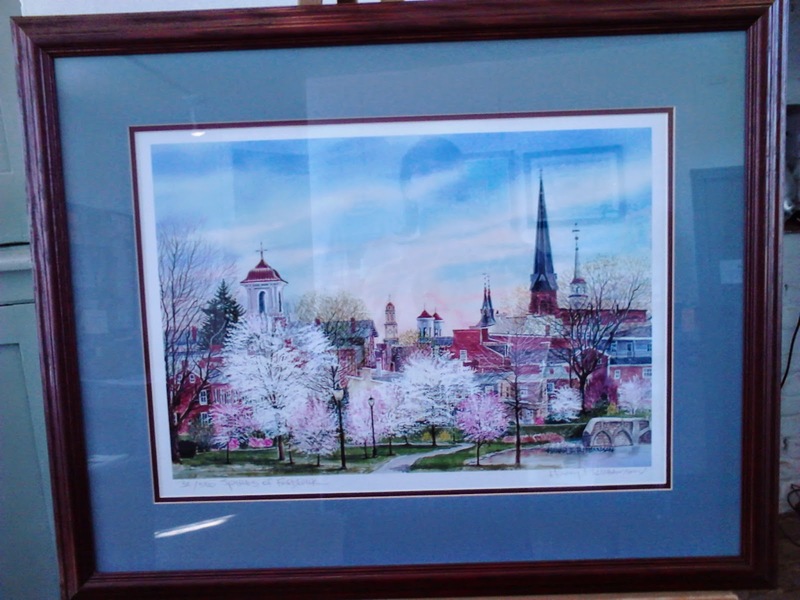 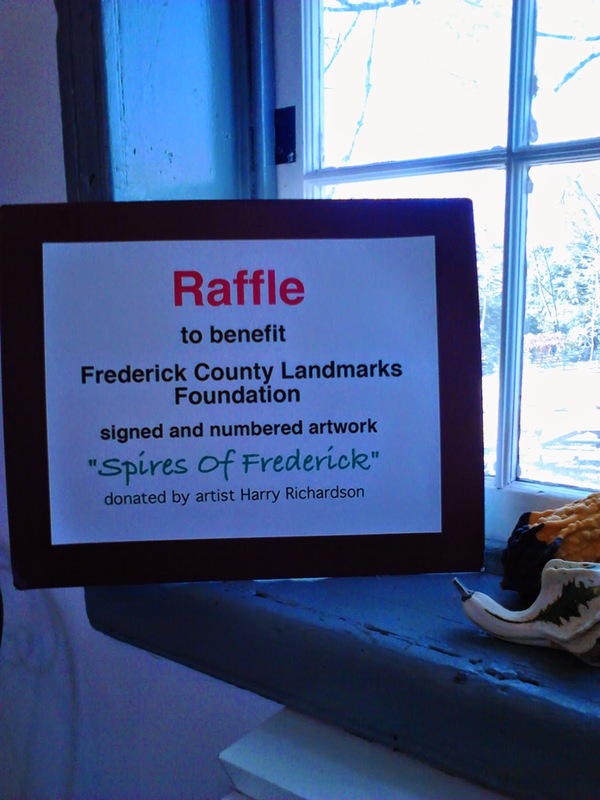 The replica is sold at $18.95 and the funds go towards the maintenance of Schifferstadt Arcitectural Museum! The Frederick County Landmarks Foundation's yearly raffle will be announced at Museum by Candlelight on December 13th.